After negotiating extreme weather and the challenging terrain of the beautiful Peruvian landscape, the participants of the 2017 Land Rover Experience Tour have reached their destination this week - the ancient Inca town of Machu Picchu. Beset by rain, thunderstorms and landslides the teams travelled in Land Rover Discoverys from the coastal town of Pisco to the famous mountain citadel, standing 2,430m (7,970 ft) above sea level. 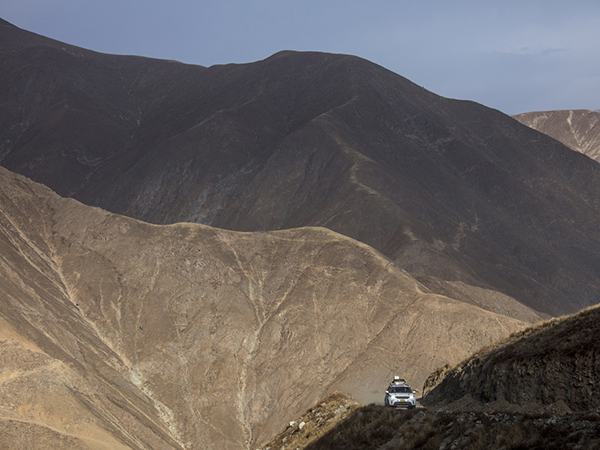 Journeying through the desert and down the famous Pan-American Highway, the Land Rover convoy reached the Andes within the first few days. 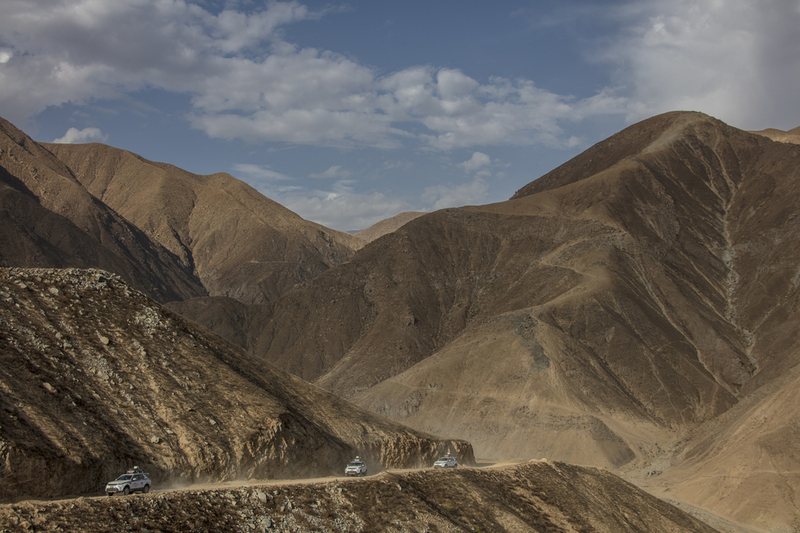 Here the crews climbed narrow mountain roads from sea level, eventually reaching an altitude of 4800m – the highest point of the 2017 Tour. After travelling for a week the participants reached the provincial capital, Huancayo, where they took their first break. In the second week the team came to the jungle, intent on putting their Discoverys to the test in the varied terrain. At the edge of the rainforest, however, unusually heavy rains brought the tour to a halt: a landslide had blocked the road, meaning the route had to be altered. 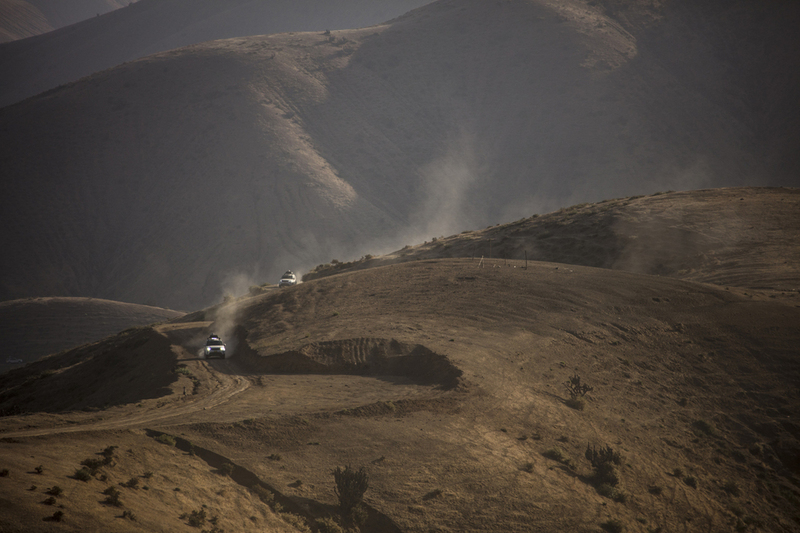 The convoy turned round, left the wet jungle region and instead headed south to the Paracas national park and the Atacama Desert where rain is not a problem; it being the driest non-polar desert in the world. 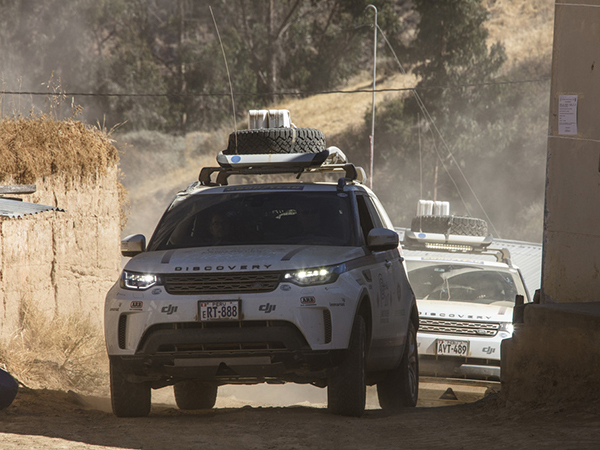 The way to the final destination presented the participants of the Land Rover expedition with new challenges, however. After returning to Pisco, the teams’ chartered flight to Cusco was cancelled twice: first because of a heavy thunderstorm at the destination and then because of an electrical problem with the aircraft. The third attempt was finally successful with the charter plane landing just in time in Cusco, the former Inca capital. There the participants took the bus and train to take in the views and unique history of the UNESCO World Heritage Site of Machu Picchu.